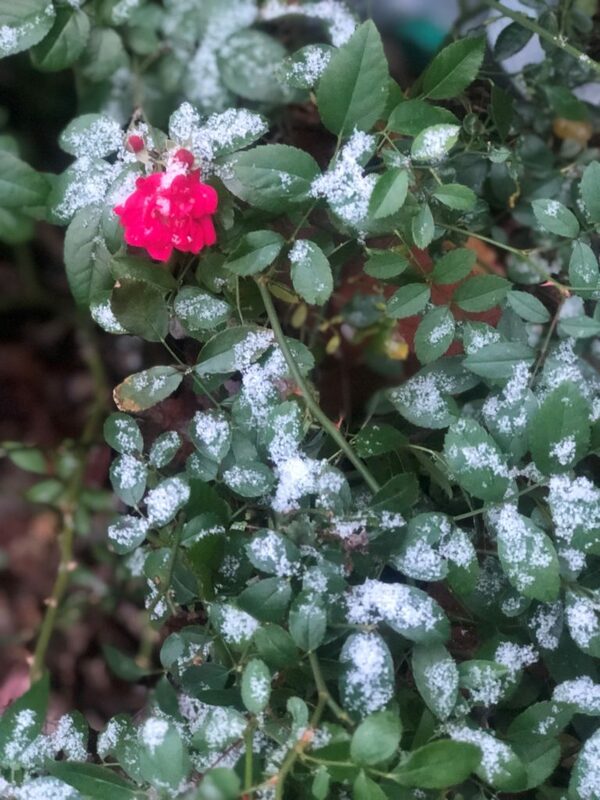 Yesterday in Arkansas it snowed for like half a second and the whole state lost its mind! In all seriousness, it was COLD. And all I wanted was a big bowl of soup. I normally go for a comfort food soup on a "snow" day with lots of fall flavors and seasonal produce, but something about the week before Thanksgiving has me avoiding those foods. Probably because I know I'll be eating them for an entire week straight and then....leftovers. So I took a little break from Fall flavors and made one of my favorite recipes - my Loaded Tortilla Soup. I call it loaded because truthfully, I just throw everything in that I can and then use ALL the toppings. 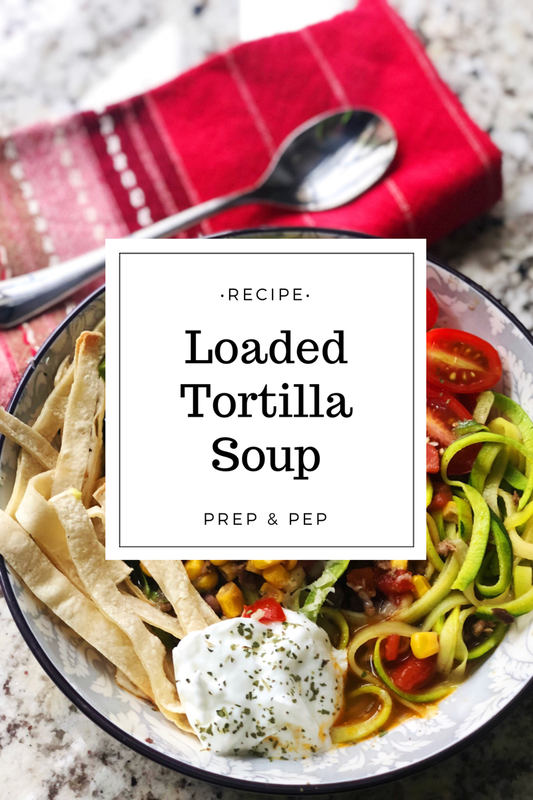 This is a lot like my Taco Soup recipe, but uses more veggies and I use thin corn tortilla strips to top it as well as spicy pepperjack cheese. Give this recipe a try on your next chilly day. It reheats great so you can batch make it as well. Just skip adding the zucchini until you're ready to eat it. Brown ground beef in large stock pot over medium heat until no longer pink. Drain fat and remove pot to heat. Add bell pepper and salt, pepper, onion powder and cook for 5 minutes over medium heat. Add beans through chili powder and stir to combine. Add beef broth to pot and turn heat to high, bringing liquid to a boil. Reduce to a simmer and let cook for 10 minutes. Add zucchini and let cook addition 5 minutes. 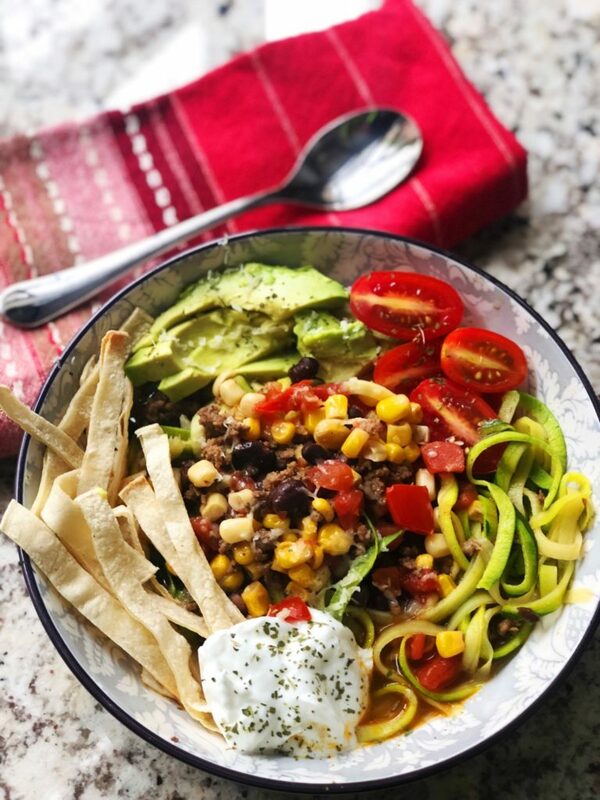 Serve in bowls with 1/4 tortilla strips, 1 tablespoon cheese, 1/4 avocado, 1/4 cherry tomatoes, 1 tablespoon greek yogurt, and top with cilantro.